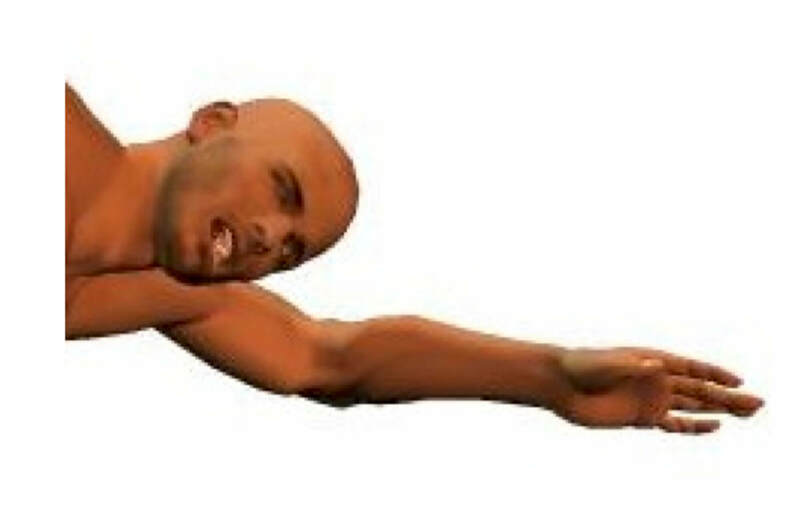 Why Does My Body Sink When I Swim? Why Does My Body Sink? Are there people that just can't float? This has to be one of the most common questions that I get asked, particularly by beginners. The short answer is yes, there are people that simply cannot float. But this should not put you off of learning to swim, nor should it be a source of fear as it will only hinder your progress. Your ability to float is determined by your body composition. In other words if you are lean and muscular and have a low or even normal body fat percentage, you will more than likely sink. If you have a higher body fat percentage then you will more than likely float. Sounds wrong that a heavier person should float and yet the lighter person sinks! Dive in and get tons of help and support right here. 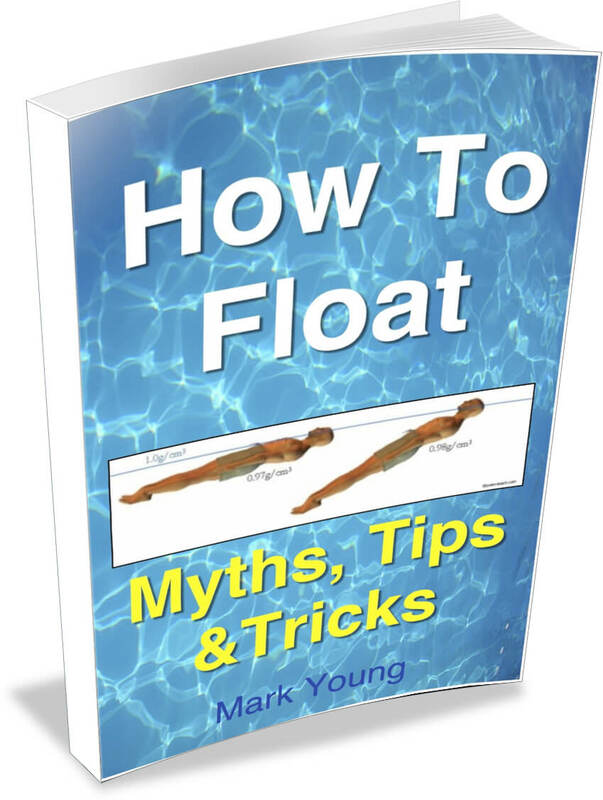 How To Float is the book with all the tips and tricks to help you stay at the water surface as you swim. All this time you're wondering why does my body sink? Well, it is all down to relative density. Human muscle is denser and therefore less buoyant than fat. Fat contains water and oil and is less dense and therefore floats well. Also your upper body will float better and for longer because your lungs contain air which helps keep it up, whereas your legs will be there first part to sink. Click here to understand more about relative density. Ok, hopefully now you have an understanding of some of the science behind a static human body in the water. Notice I say ‘static’ human body. It is very easy to judge your body’s ability to float or sink when it remains still in the water. Floating stationary and remaining afloat as you swim are two different scenarios. You are learning to swim and swimming requires movements through the water to generate propulsion and momentum. It is this propulsion and momentum that keeps a ‘sinker’ afloat on the surface of the water. As you learn to swim you will become confident in all aspects of swimming and I don’t just mean swimming the four basic strokes. I mean learning even more basic stuff like gliding, stopping and standing up and changing direction whilst swimming. All these elements will boost your confidence and your ability to keep yourself afloat. They will also eventually wipe out any fears you have of the water and your swimming will go from strength to strength. Eventually you will stop asking yourself 'why does my body sink?'..! For some great exercises to help you glide and float, click here. Still Confused About Why You Sink? My book 'How To Float' contains everything you need. Inside you will discover how to relax, how to breathe and ways to change how you swim so that you stay at the water surface. Download your copy now and before you know it, you will be swimming the extra mile at the surface! 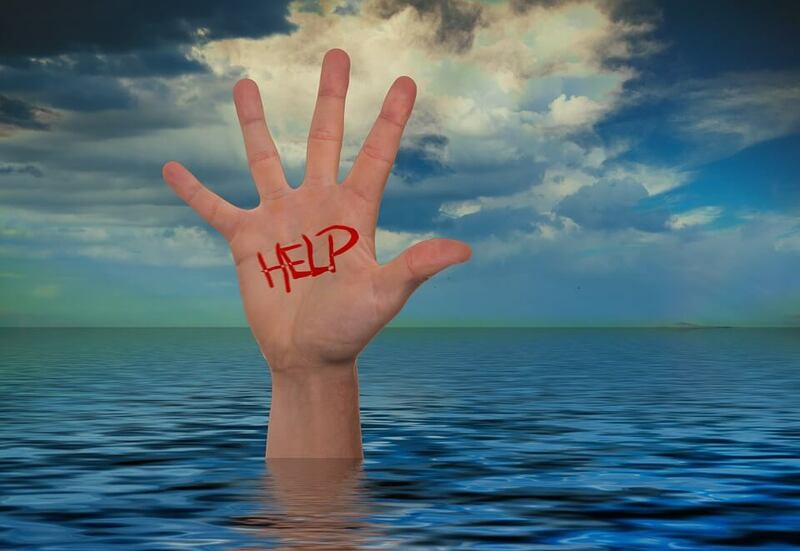 Myths, Tips and Tricks to Help Anyone Learn How To Stay Afloat As They Swim.